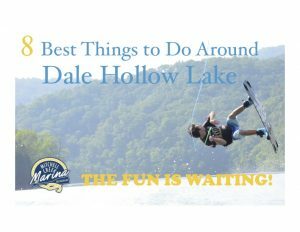 We want you to stay safe on Dale Hollow Lake. Here are some informational materials about safety on the lake to help you. If you need to rent safety equipment or purchase supplies that can ensure your safety while you visit Mitchell Creek Marina & Resort, please visit our store located at the Marina or click here. 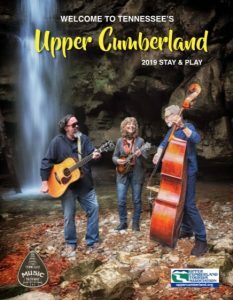 We’ve provided some tips from the Corps of Engineers and the American Red Cross to help you and your children remain safe while enjoying Dale Hollow. Click the photos below to access the information. Click the image for information about water safety for children. Click the image for boating safety tips.